Speaking in a press briefing on Wednesday, Las Vegas Sheriff Joe Lombardo said that the Route 91 Harvest Festival shooter Stephen Paddock must have had some sort of help, and had led a "secret life" amassing a large arsenal of weapons and ammunition over "decades." While Lombardo said that he wasn't sure if he had assistance, he said he "presumed" that someone must have helped. Sheriff: Do you think this was all accomplished on his own? Maybe he was a super guy. We don't think so. We presume he must have had help. Lombardo said that officers reached Paddock's room within 12 minutes of the first shots, which he called "phenomenal." He dispelled rumors that the door to the 32nd floor had been welded shut, and said that it had been secured, but not welded. He also said that while there were numerous cameras present in the hotel room, none of them were actually recording and one was a baby monitor. Additionally, there was no suicide note present. Sheriff: I know for a fact that the paper left on the table was not a suicide note, but I don't know what it was. Haven't been given info. 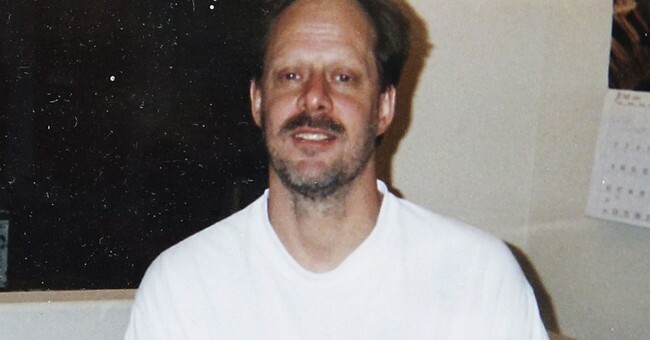 The FBI agent in charge of the investigation said that there's no reason to believe that Paddock had any connection to any terrorist groups, but they are still investigating. FBI: We have no evidence that suggests this was terrorism but we are still working every lead.